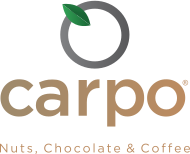 Our new carpo corner in Selfridges opened on Monday, 26th of February. 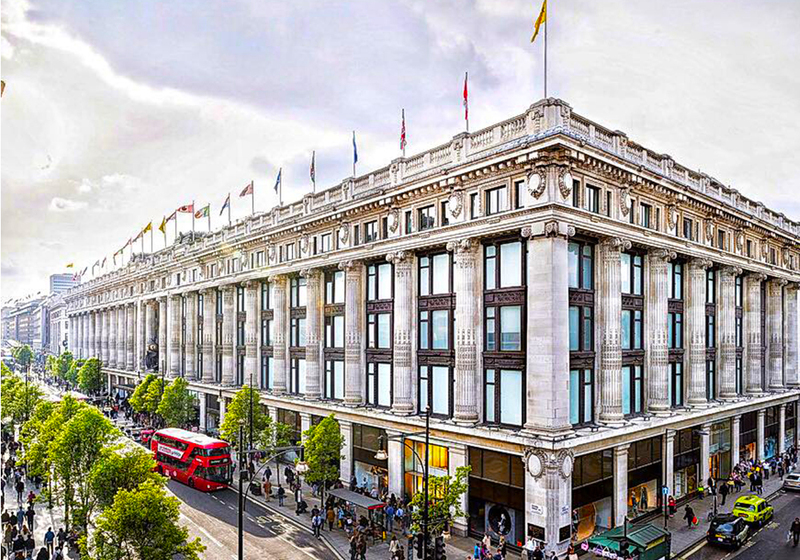 carpo at Selfridges is our eight store and our third in London (carpo piccadilly, carpo knightsbridge). “It is an honour for my family to open this store in the best department store in the world as we share the same values and ethics”, stated carpo CEO, Kostas Kontopoulos.